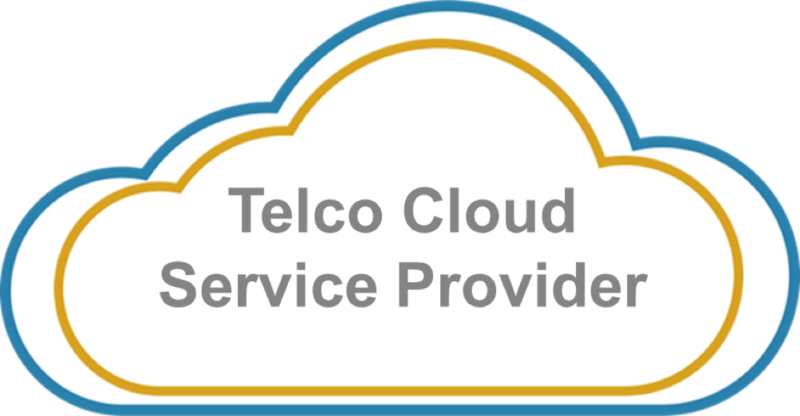 Becoming a Telco Cloud Service Provider (TCSP) is a new vision for the future of telecoms operators, which promises hugely improved agility, a fundamentally new business model, new services, and new growth. What is this vision, how would it work, and how can it overcome the barriers to change that have thwarted most previous efforts? 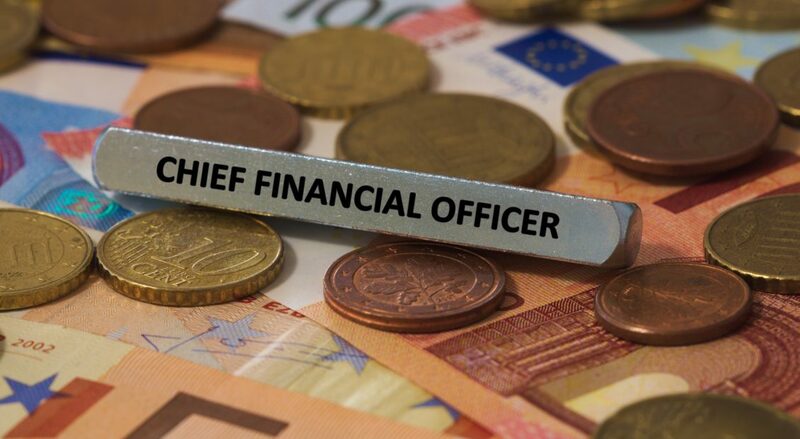 To date, discussions of the benefits to telcos of NFV and SDN have mainly focused on reducing operating and capital costs, while the impact on future telco revenues has been somewhat sketchy. 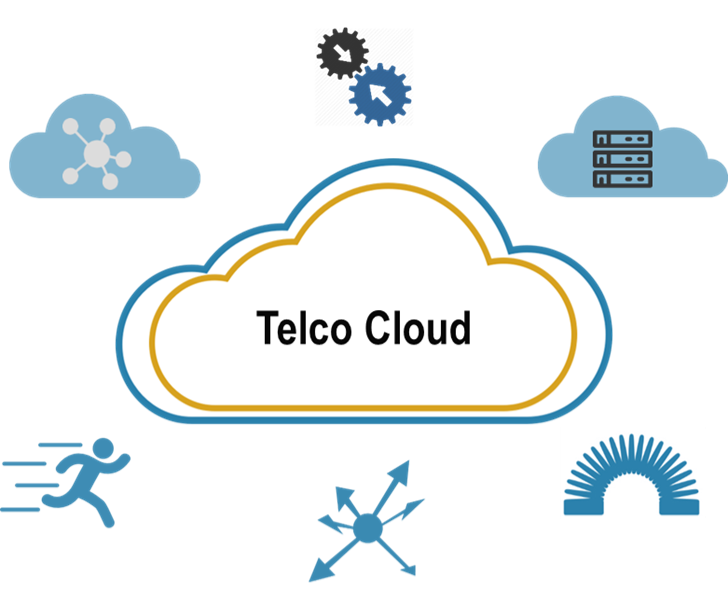 In order to fill this gap, this report outlines a comprehensive set of potential new “telco cloud” services, and forecasts associated revenue growth. 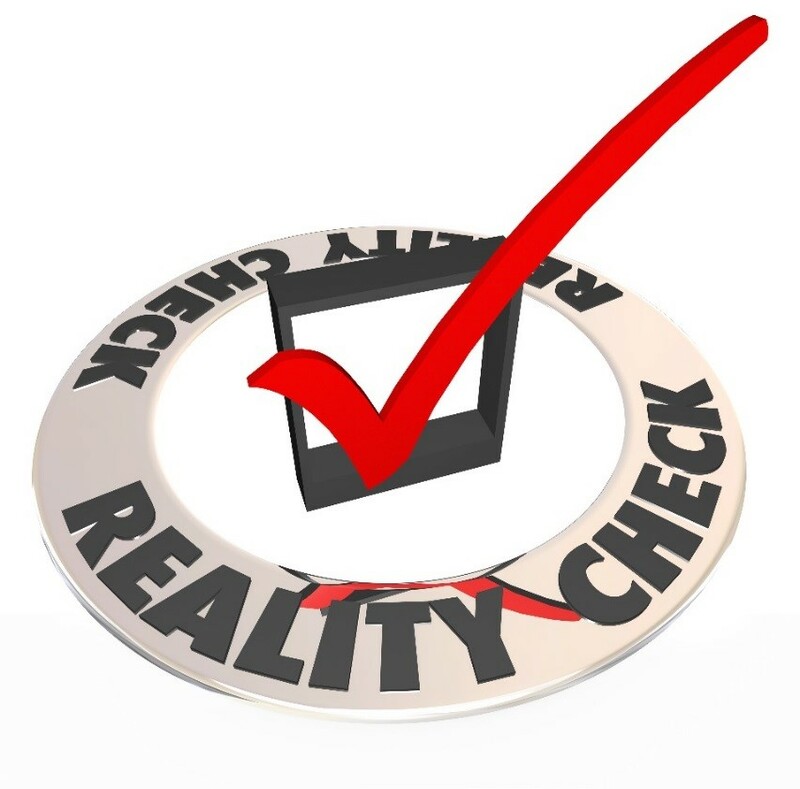 Reality Check: Are operators’ lofty digital ambitions unrealistic given slow progress to date? STL Partners’ industry transformation analysis, including a recent global survey of telco executives, suggests operators’ digital ambitions are rising fast but, given 9 substantial implementation challenges, too little is currently being done to engender successful industry-wide business model transformation. We also look at the lessons from NTT DoCoMo, one of the operators that has made the most overall progress towards a ‘digital’ model.